GMS prides itself on our ability to fabricate and install all aspects of our craft. Our facility offers special equipment and trained professionals that have ability to produce superior products from intricate stainless steel handrail designs to complex steel structures. 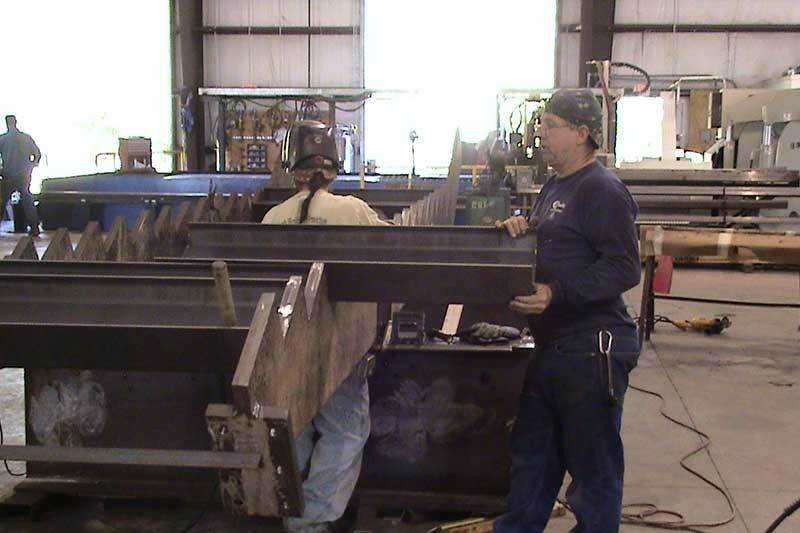 If you are looking to hire a Central Florida steel fabricator for these services, then contact Green Mountain Specialties Corporation in Deland, FL. No matter how big or small your project is, our experts will closely work with you to fulfill your needs. As we are a full service metal fabrication company, we take care of everything in house from start to finish at a reasonable price. 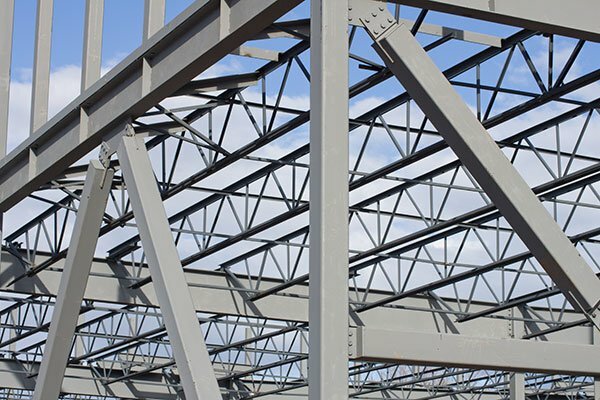 Feel free to give us a call to discuss what types of steel structures may be useful for your project. 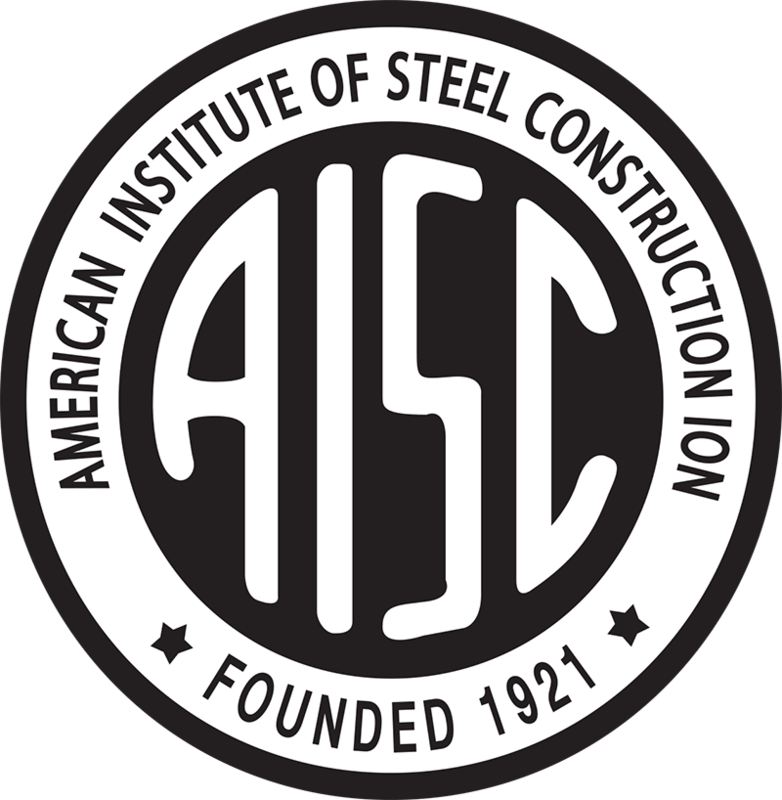 You may also take a look at some of the best architectural metal and commercial steel structures created by us. Visit our gallery for more information.